It’s amazing to us how many people, when asked about what attracted them to their spouse, will say something like “They really understood me! !” That’s intellectual intimacy! It shouldn’t be neglected or ignored. 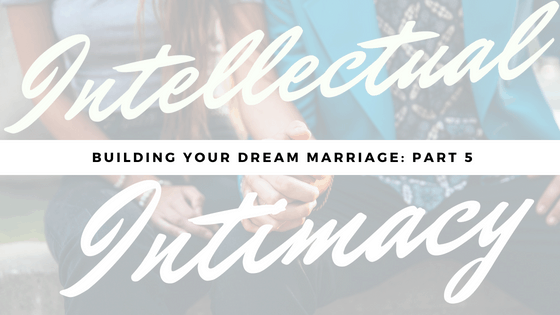 In this video, you’ll learn the benefits of cultivating this sort of intimacy in a marriage.